Earlier this year I was working with a tall guy who was close to 100kg on the scales. He could lose 5-6kg and then get stuck. Ideally he needed to be around 86-89 kilos for his height and frame. He could be eating well and exercising a lot but he struggled to loose the extra weight and he was really frustrated with it. 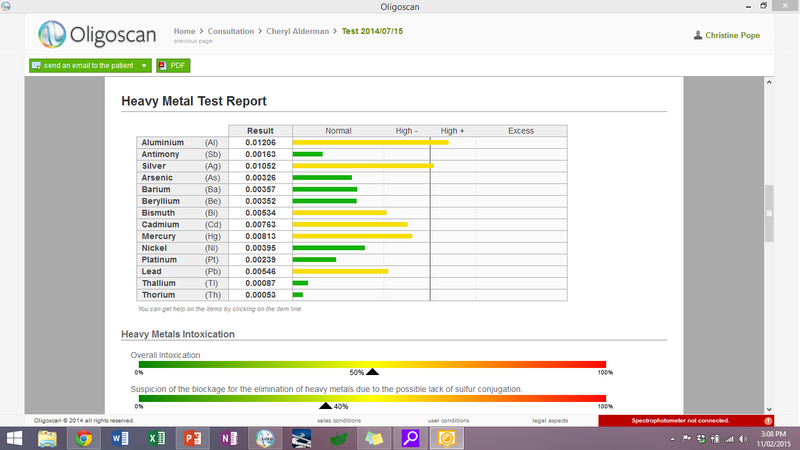 I did an Oligoscan test to look at nutrient minerals and see what his levels were like. Given his overall presentation I was thinking about possibly a slow thyroid and expected to see low levels of zinc, selenium or iodine which are all critical for effective thyroid function. Surprisingly his zinc and selenium levels were all in the normal range but his Iodine was critically low. Why is Iodine so important? Basically thyroid function is dependent on adequate levels of iodine and tyrosine. The thyroid gland produces two primary hormones – thyroxine (also referred to as T4) and tri-iodothyronine (also referred to as T3). The numbers 3 and 4 refer to the number of atoms of iodine in the hormones. Iodine is essential for the production of thyroid hormones and we need about 150 mcg each day. Iodine is important for the health of all glands but also critical for early growth and development during pregnancy and early childhood. Iodine deficiency in early development can contribute to a 10-15 point drop in IQ’s. Iodine deficiency is increasingly common in Australia. 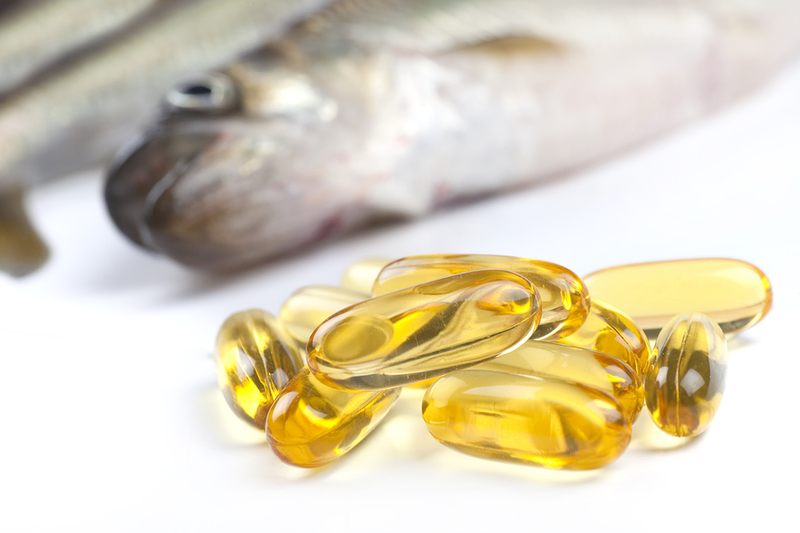 Good sources of iodine include eggs, fish, seaweed and Celtic Sea Salt, but many people rarely consume fish on a regular basis and will need to rely on supplements to increase levels. My weight loss client was asked to supplement with iodine at a reasonable level and over the next 4-5 months reduced his weight to 87kg. Generally a weight loss of 0.5-1kg a week is reasonable and sustainable. Long term supplementation with high amounts of iodine can inhibit thyroid function so it is important to ensure when supplementing that you are carefully monitored and ensure you are receiving adequate but not excessive amounts of iodine. The cautious recommendation is no more than 600 micrograms a day when you are deficient. Interested in finding out more about your minerals? Follow my blogs or book in for an appointment and have an Oligoscan test done to see what your levels of nutrient minerals are like. Christine Pope is a Homeopath and Nutritionist based at Elemental Health at St Ives and is contactable on 8084 0081 for appointments.